I have read my fair share of literature in regards to Israel’s history, and I have to admit that very few texts can be rivaled with this one. 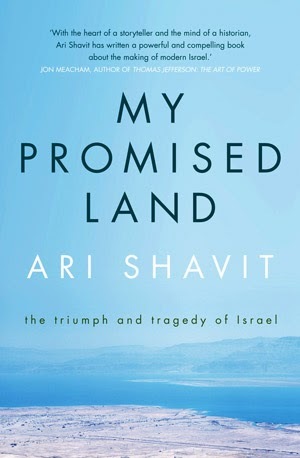 My Promised Land is perhaps the most comprehensive and accessible collection of information in regards to Israel. It is filled to the brim with accurate and verified historical facts which are interpreted in various ways, permitting the author to draw sound conclusions to answer the many questions he poses. In addition to that though, there is a whole other side to this book, a more personal and emotional one in which the author prefers to draw on his feelings and experiences that have affected him. For instance, we learn about Shavit’s great grandfather who believed back in 1897 that the Holy Land is the only place for his people, just like we learn in great detail about the process during which Israel was populated with the survivors and victims of the Holocaust. Quite literally, no stone is left unturned and in the end it provides a very concise and clear picture of Israel’s past, present, and future. At the same time Shavit doesn’t devolve his work into a mere history book; he gives us a rich and complex narrative which allows us to live the history rather than learn about it. The author captured the exotic and mysterious feel of the Middle East is perfectly as anyone ever has, and the actors are described in such ways that make you care about the fates they met. All things considered, for those looking for the most complete written work dealing with Israel’s history, answering questions about its condition and examining the root causes of the events that took place in it, My Promised Land is the jackpot. 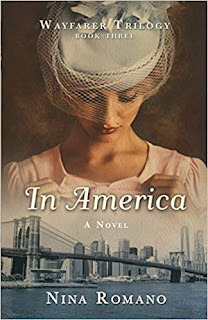 Informative and engaging at the same time, it is sure to please the history buffs out there. 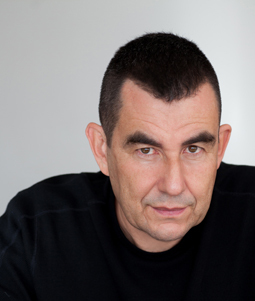 Ari Shavit is a newspaper reporter and columnist for Haaretz of Israeli nationality, and also recently became a novelist with the publishing of My Promised Land. Much of his work centers around the history of Israel and the many tragedies and victories it already claimed in the short time it has existed.